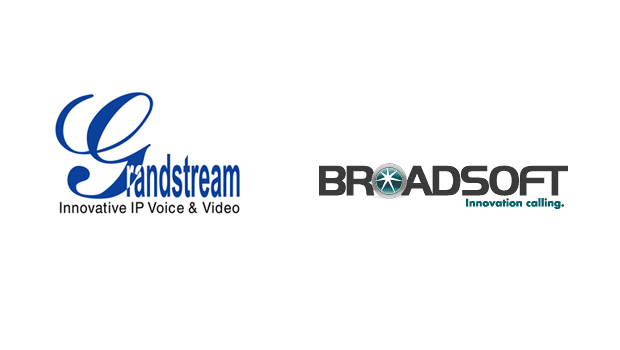 VoIPon are pleased to report that Grandstream Networks have announced its award-winning GXV3275 & GXV3240 Video IP Phones for Android have completed certification testing with BroadSoft’s BroadWorks R20 platform. 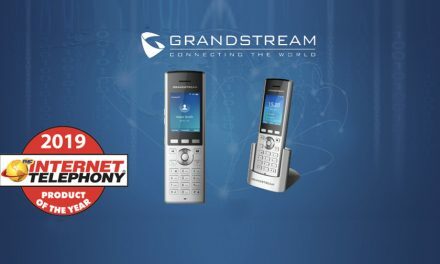 BroadSoft customers will be able to further enhance their productivity utilising video calling & apps with Grandstream’s GXV3275 & GXV3240 Video IP Phones for Android. 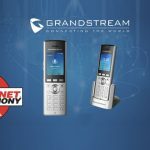 It’s great that Grandstream have tested the GXV3275 & GXV3240 Video IP Phones with BroadSoft and found that its compatible, this will further enhance the Grandstream IP Phone range offering within the market. 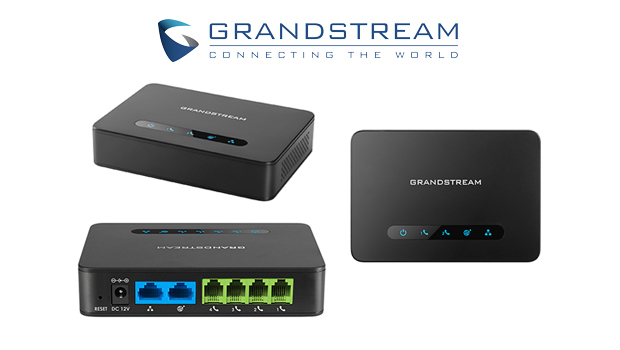 Grandstream’s GXV3240 and GXV3275 Video IP Phones for Android™ are revolutionary as they effectively combine three devices into one powerful video IP phone. 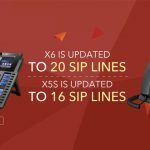 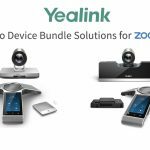 They combine a robust 6-line HD IP phone with the power of a multi-platform, multiparty video conferencing solution and the convenience of an Android tablet/smartphone to offer an all-in-one communications solution. 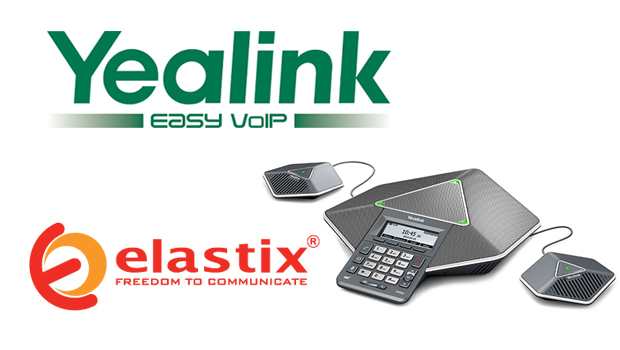 Utilising the Android™ OS version 4.2, the GXV3240 and GXV3275 offer tremendous flexibility in custom application development/deployment and full access to the hundreds of thousands of Android apps in the Google Play Store, including Microsoft Lync®, Skype®, GoToMeeting™ and Salesforce1™. 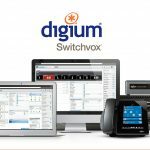 The GXV3275 features a tablet-like 7” capacitive touch screen while the GXV3240 features a 4.3” capacitive touch screen. 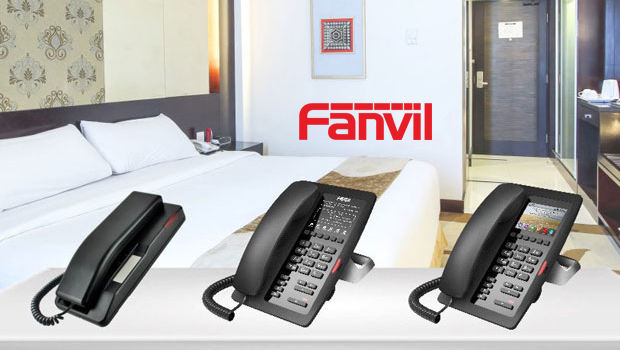 Both IP Video Phones feature integrated Bluetooth & WiFi, Dual gigabit ports with PoE, USB & SD ports, HD audio, and mini-HDMI port (for HD video). 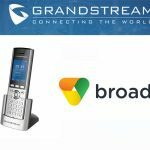 We’re excited to further expand our long-term partnership with BroadSoft on certification of our popular IP video phones with their BroadWorks platform, The GXV3240/3275 IP video phones for Android™ offer BroadSoft partners and service provider customers a cutting-edge video telephony solution to differentiate their service offering in an increasingly competitive market.